It wasn’t supposed to end this way for the FEU Tamaraws. Season 80 was meant to be a transition year for the Tamaraws and their program. Coming in was a new head coach, fresh talent, and of course, a new system. Making it to the Final Four was expected, but a Finals appearance was going to be a bonus. Fast forward to the end of that season, and the Tamaraws were a stop, and a shot away from making it to the last dance. They got booted out in heartbreaking fashion, but there seemed to be light at the end of the tunnel. They proved that they were ready to contend. Season 81 was supposed to be the year the Tamaraws broke out and made its return to championship contention. After a promising Final Four run in the previous season, a return to the Finals wasn’t out of the picture. Coach Olsen Racela had already established himself into the program, as well as his new system. The most obvious positive they had entering this season, however, was the talent. At the forefront of this was elite forward Arvin Tolentino, and helping him out was a surging Hubert Cani. Things looked to be on its way up for the Tamaraws. However, fast forward to the end of the season, and the Tamaraws find themselves out of the Final Four, as a fourth seed, and in embarrassing fashion. The same Ateneo Blue Eagles team they pushed the season prior demolished them in the Final Four, leading even by as much as 31 points during the game. This was supposed to be the fulfilment of a dream not just for the Tamaraws themselves, but also for Coach Olsen. This was a team that was filled with personalities looking for a second chance. Arvin and Hubert wanted to prove they were still the bluechip prospects who came out of High School just a few years back. Prince Orizu always played with something to prove, as he climbed his way up in the list of elite big men in the UAAP. Coach Olsen himself, for all of his accolades as a basketball player, wanted to establish himself as a basketball coach. This was their chance. At the minimum, a trip to the Finals would have continued to push the program forward. It would have been a dream come true, one way or another. That’s all it ended up being however, a dream. All season long, the Tamaraws were plagued with inconsistency. From starting the season strong with a win versus the La Salle, they endured losses to the UST and the UE. In the next breath, they were beating top-seeded teams Ateneo and Adamson, giving fans hope that they’d finally figured things out. That’s really a good microcosm of how this season went for FEU. They’d struggle, have moments of brilliance, only to be slapped right back to reality with one big failure. It was a headache to watch if you were an FEU fan. As a basketball fan, you couldn’t help but wince, because a team this talented should be delivering better results. The reality of it was, they weren’t. They barely scraped to the Final Four, only to get blown out by their supposed rival coming into the season. Arvin and Hubert, had their flashes of brilliance, but they still weren’t able to establish themselves as consistently like other elite players in the rest of the league. 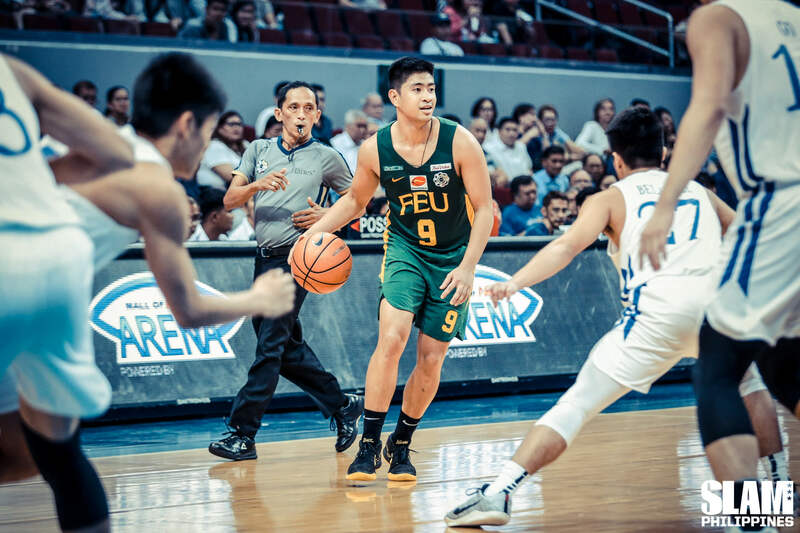 Prince had his best season for the Tamaraws, but his UAAP career ended on a sour note after struggling against Ateneo. Most importantly, criticism continues to pour on Coach Olsen. Many have tagged him as the primary reason for the Tamaraws’ struggles. It all goes back to that question, What went wrong? 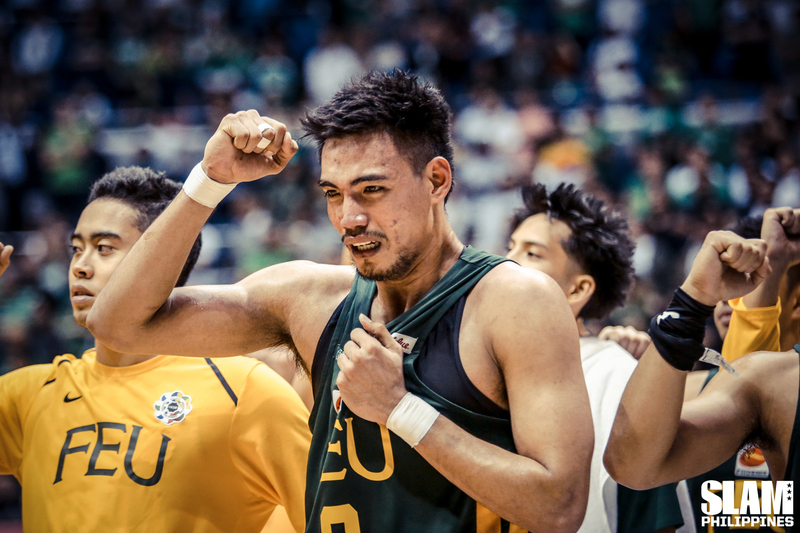 This may be a lazy answer, but quite frankly, it was everything for the Tamaraws. 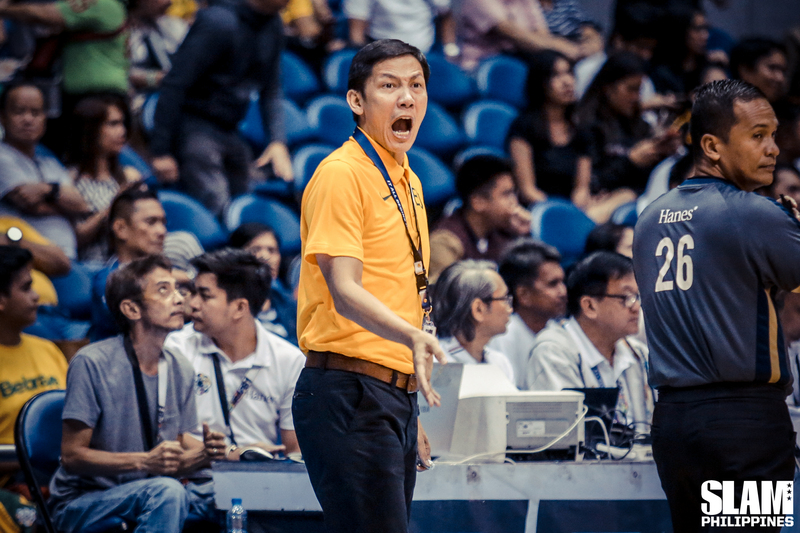 From losing focus against UE and UST during the second round, to the suspensions of Arvin, and the ankle injury of Prince Orizu, this was a nightmare season for the Tamaraws considering what they had. They kept on hoping for their dreams to come true, but instead, they were slapped with nightmares, so vicious they couldn’t recover in time for them to wake up this season. Yet, it isn’t over for the Tamaraws, even the graduating players included. Even though their Season 81 didn’t materialize the way they wanted and expected it to be, they still lie on their beds now, awake. 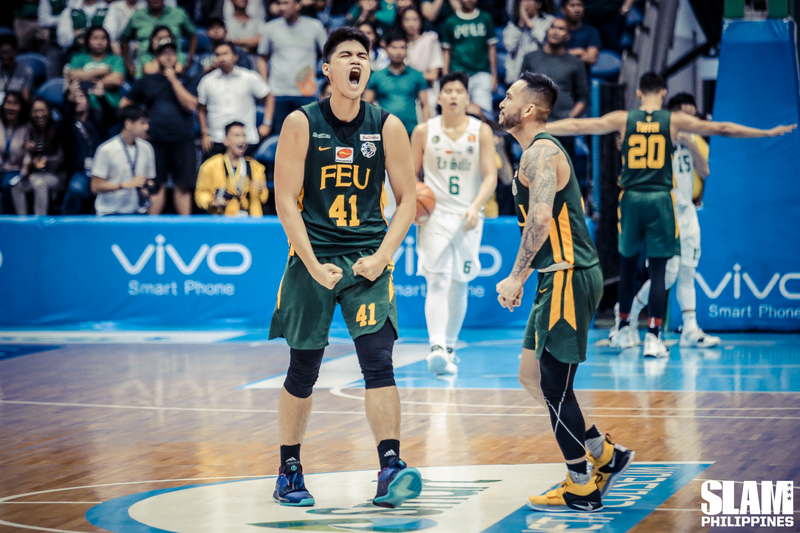 This entire season was a wake-up call for FEU. That isn’t a bad thing. They’re still awake, raring for the opportunity to rise up and move forward to greater things. Arvin’s probably headed to the PBA, with him being chosen in the first round highly likely. Hubert still has one year left, plenty of time for him to figure things out. Prince technically still has a year left, but even if he doesn’t play, someone as hardworking and intelligent as him surely has a future beyond the sport. Coach Olsen, despite criticism on him now as heavy as ever, still has Season 82 to look forward to. It’s another opportunity for him to establish his system. A chance to improve on his struggles this season, in the hopes of finally proving that he can indeed coach. Eyes are open, lying down. It’s time for these Tamaraws to rise up, work, and make their dreams come to fruition.